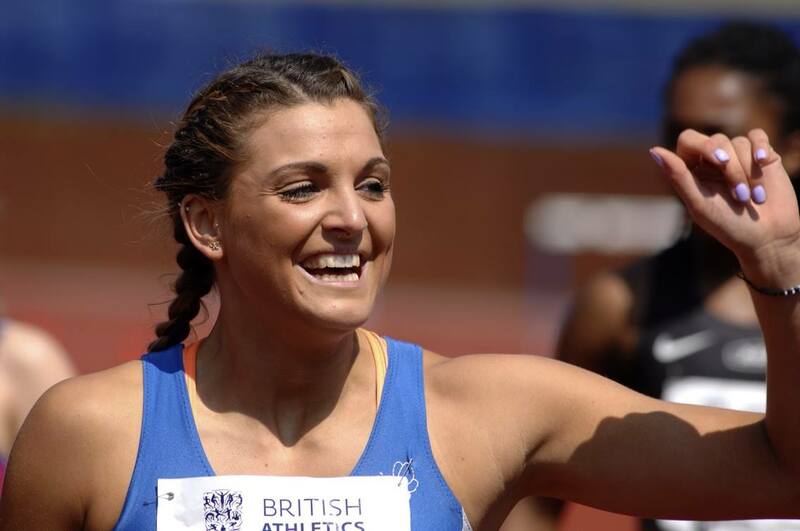 Rebecca Camilleri has improved on her national indoor Long Jump record with a jump of 6.01 at the Italian Multi-Event Indoor Championships held in Padua, Italy over the weekend. 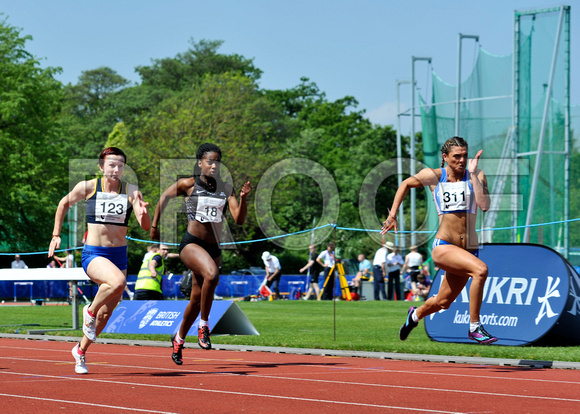 Charlotte Wingfield – a Maltese athlete who is based in the UK and, up to recently, unknown to the Maltese athletics community has just equalled Diane Borg’s 60m indoor record of 7.60s at the Welsh Indoor Championships over the weekend. Charlotte who is Maltese by birth hold dual Maltese and British nationality, is eligible to run for Malta and has shown the wish to do so. She is 20 year old and will be coming to Malta in March to join the female National team on a training camp in preparation for the forthcoming GSSE and European Games. On Sunday 1st February the Malta Amateur Athletic Association will organize the fifth and final competition in the series of five races known as the MAAA 2014-2015 Cross Country League for Kids, Cadets and Youths. The races will be held on the grass area around the Marsa Athletic Track and the adjacent training grounds. The fun-runs are non-competitive runs and no results will be issued. Route Route Map is featured below. RUNNERS ARE EXPECTED TO FAMILIARISE THEMSELVES WITH THE ROUTE. RUNNERS WHO DO NOT COVER THE ENTIRE ROUTE WILL AUTOMATICALLY DISQUALIFY THE TEAM THEY ARE RUNNING FOR. Runners run along Triq ix-Xatt where they run on the Runners run up Triq is-Salini and finish off outside the former Jerma Palace Hotel. Only new entries [i.e. athletes not previously entered for the 2014 / 2015 Road Running Events] should be entered. New entries should also be duly registered. Participating clubs are reminded that they are obliged to provide at least one helper to the MAAA. On Sunday 11th January the Malta Amateur Athletic Association will organize the fourth competition in the series of five races known as the MAAA 2014-2015 Cross Country League for Kids, Cadets and Youths. The timetable will also include a run for Intermediate runners that will be combined with the Youths event. The races will be held on the grass area around the Marsa Athletic Track and the adjacent training grounds. The fun-runs are non-competitive runs and no results will be issued. 8:30 Intermediates born: 1998, 1999 3 x 1 lap of approx. 1000m 3.2 km approx. Participating clubs are reminded that they are obliged to provide at least one helper to the MAAA. PLEASE INDICATE YOUR HELPER/S OF THE RACE IN ADVANCE BY WRITING TO edwin.g.attard@gmail.com. The Awards will be given to these athletes during the Annual End-of-Season Dinner which will be held at the Bellavista Hotel, Qawra on Friday 16th January.